Dr. Robert A. Cheron received his DMD from the University of Pennsylvania School of Dental Medicine in 2003. He then completed a General Practice Residency at the Washington, DC VA Medical Center before moving to California to pursue his Master of Science in Oral and Craniofacial Sciences and postgraduate Endodontics training at the University of California, San Francisco. The research project he completed for his Masters degree examined the physical changes in teeth following root canal treatment, in order to address the misconception that teeth become more brittle following root canal therapy. 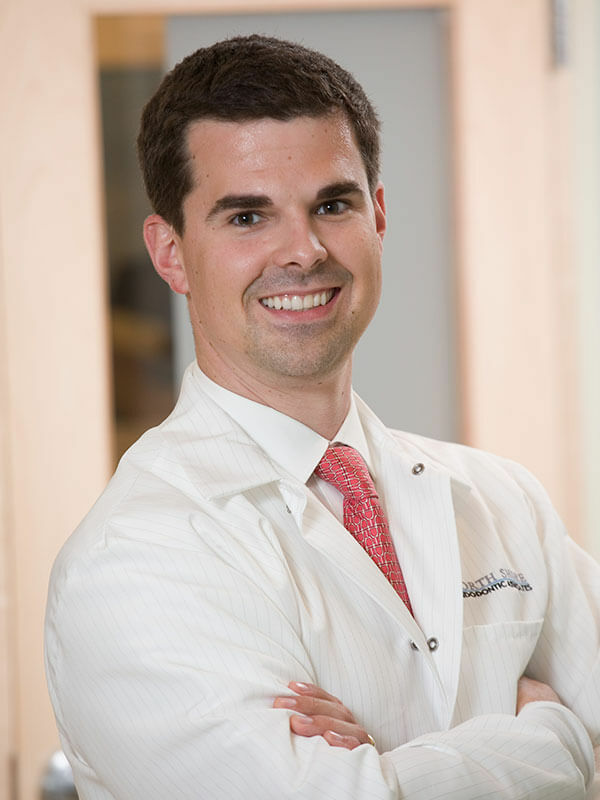 Dr. Cheron is a member of the American Dental Association, a Specialist Member of the American Association of Endodontists, a member of the Virginia Dental Association, and a member of the Northern Virginia Dental Society. In addition, Dr. Cheron has served on several committees for the American Association of Endodontists, including his current role as chair of the Distance Learning Committee.